Welcome. 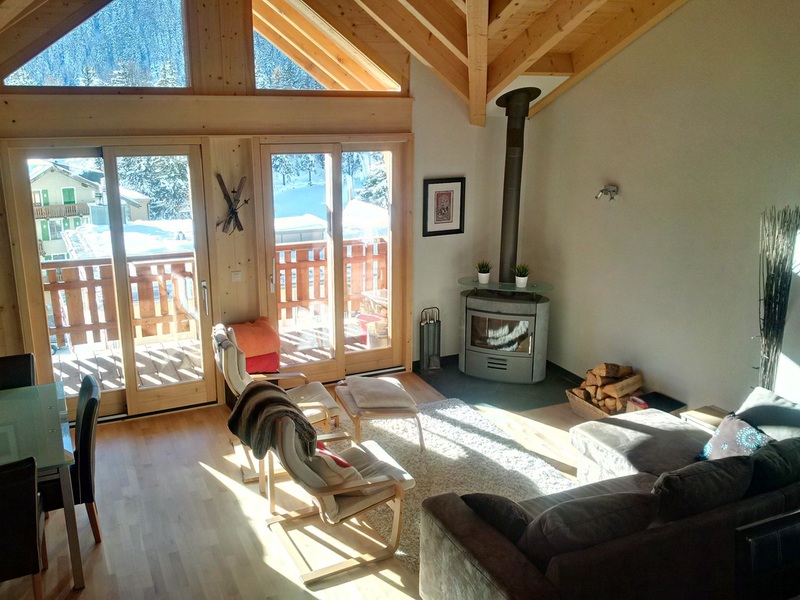 Due to a move across the world we have decided to rent our beautiful chalet in the Swiss Alps. We spent five years visiting and enjoying Champex Lac, a beautiful little lake side town in the mountains near Verbier. Full furnishings including linens, appliances, and kitchenware. Please email us at: info@champexlacchalet.com for rental . 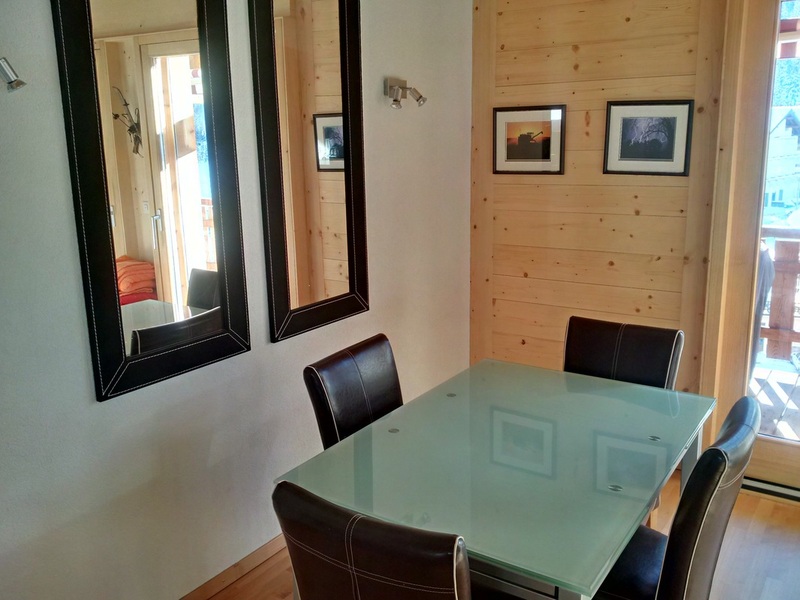 A complete description of our Champex Lac Chalet for rent. 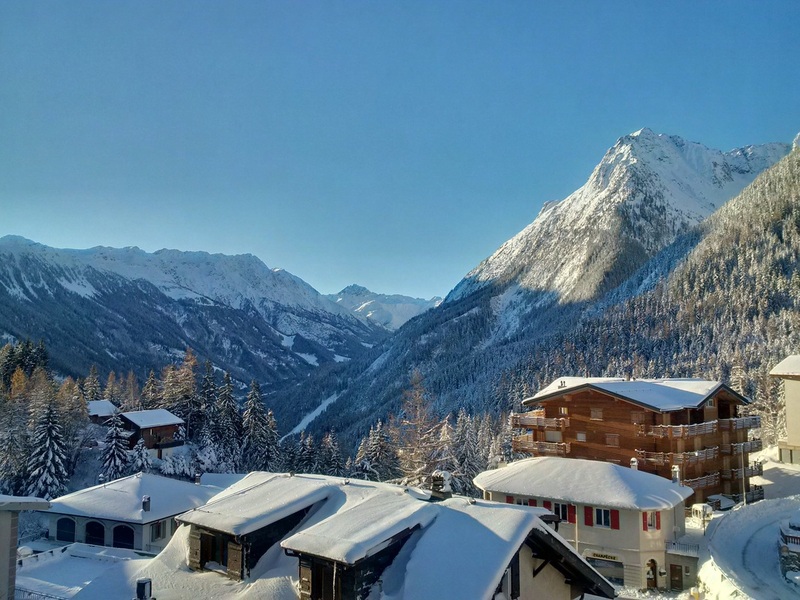 Over 100 pictures to tell the story of the chalet, area and seasons. 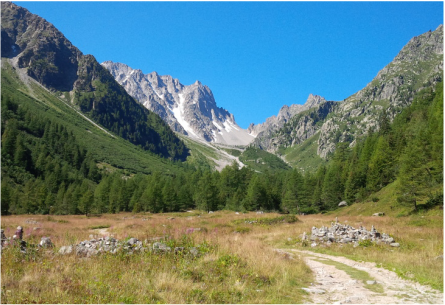 A comprehensive set of information on Champex and the surrounding area. Please reach out to us with any questions and interest. Several maps of Champex and region.